Here’s a list of celebrities who have died young and the cause of their death. 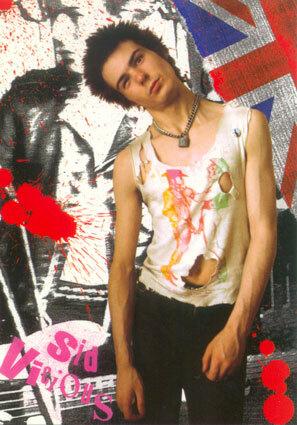 Sid Vicious, 21, heroin overdose in 1979. On the evening of 1 February 1979, a small gathering to celebrate Sid’s having made bail was held at the 63 Bank St. New York Apartment of his new girlfriend, Michele Robison.Vicious was clean, having been on a detoxification methadone program detoxed from heroin during his time at Rikers Island.However, at the dinner gathering, his mother (who was once a registered addict herself) had some heroin delivered, against the wishes of Sid’s girlfriend.Vicious overdosed at midnight that night but everyone who was there that night worked together to get him up and walking around in order to revive him.At 3am Sid and Michele Robison went to bed together. Vicious was discovered dead late the next morning. 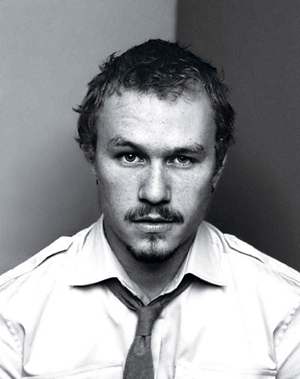 Heath Ledger, 28, died from a drug overdose at his New York apartment in 2008. He was killed by a deadly combination of FDA-approved medications prescribed to him by his doctors. The drugs found in Ledger’s system were OxyContin (a painkiller), Valium, Xanax (an antidepressant), Restoril, Unisom and Vicodin. This toxicology report ends any speculation that Ledger might have been killed by taking recreational drugs. The cause of death is now clearly FDA-approved pharmaceuticals. Kurt Cobain, 28, self-inflicted gun shot wound in 1994. 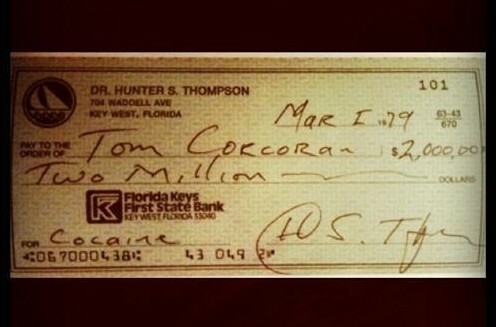 Advocates of the verdict (death by self-inflicted gunshot wound) cite Cobain’s persistent drug addiction, clinical depression, and handwritten suicide note as conclusive proof. 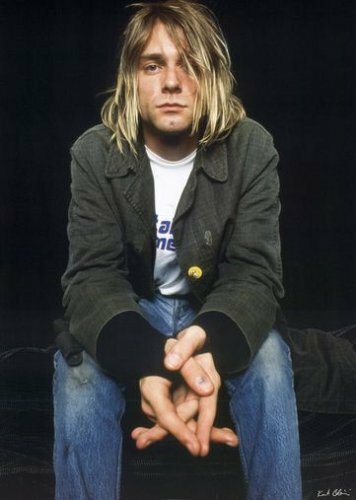 Members of Cobain’s family have also noted patterns of depression and instability in Kurt before he achieved fame. Cobain himself mentioned that his stomach pains from an undiagnosed stomach condition during Nirvana’s 1991 European tour were so severe, he became suicidal and stated that taking heroin was “[his] choice”, stating “This is the only thing that’s saving me from blowing my head off right now”. 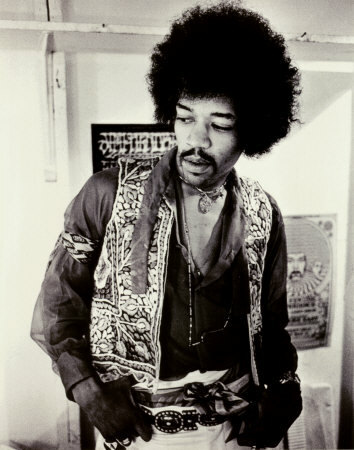 Jimmy Hendrix, 28, drug and alcohol overdose in 1970. The cause of death noted on the coroner’s report was inhalation of vomit after barbiturate intoxication. 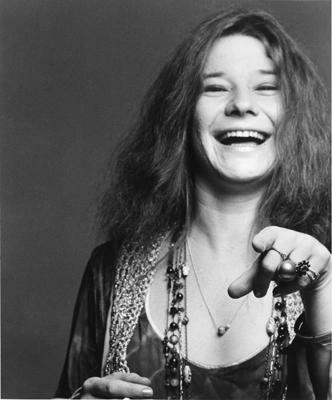 Janis Joplin, 27, heroin overdose in 1970. Inside room 105 of the Landmark Hotel, Hollywood, she shot up her last fix of heroin. She returned to the hotel lobby to get change for a five dollar bill, for cigarettes. She chatted casually with the hotel clerk, who later said she seemed perfectly natural (and he didn’t know who she was). When she returned to her room, she collapsed beside the bed, almost breaking her nose. She was wedged against a bedside table, with a cigarette in her hand. 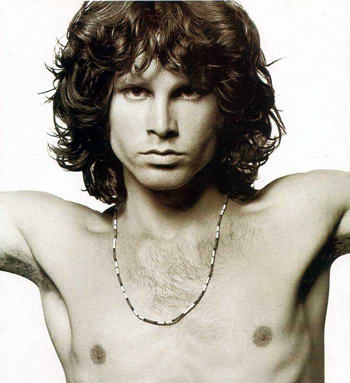 Jim Morrison, 27, heroin overdose. The official death certificate states he died in the bath of “natural causes” but a close friend of Morrison, Sam Bernett, Morrison died of a massive heroin overdose in the toilet of a nightclub he was managing, the Rock ‘n’ Roll Circus on the French capital’s fabled Left Bank. Bernett, 62, a French-born former New York Times journalist, claims the death was then covered up by two drug dealers who transferred Morrison’s body from the club to the singer’s apartment and dumped it in the bath. Bernett was then warned by the club’s owners never to tell anybody about what he had seen. 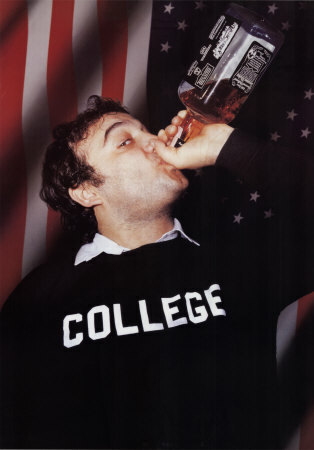 John Belushi, 33 – Died as a result of a SPEEDBALL – overdosing on cocaine and heroin – at the Chateau Marmont, Los Angeles, in 1982. On the night of his death, he was visited separately by friends Robin Williams and Robert De Niro, each of whom left the premises, leaving Belushi in the company of assorted others. River Phoenix ,23 – Died from an overdose of cocaine and heroin outside the Viper Room , Los Angeles, in 1993.On the eve of halloween in 1993, Phoenix would join his friends at Johnny Depp’s club, The Viper Room, at 8852 Sunset Boulevard. It was about 1:00 am, Phoenix was in the bathroom of the club doing some drugs with several of his drug dealer friends, when one of them would offer him a hit of heroin. It was pure-grade Persion brown. 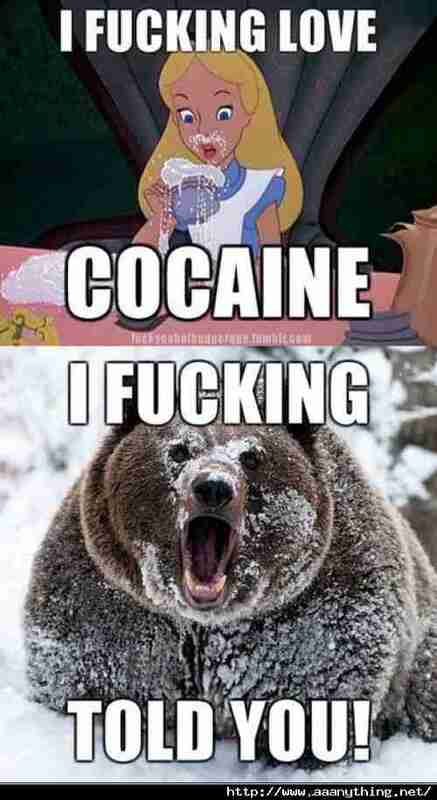 Almost immediately after snorting the heroin, Phoenix would begin trembling and shaking violently. He then turned to one of his friends and vomited. Another of his friends decided it would be a good ideas to give him a valium to calm him down.Upon complaining that he could not breathe, Phoenix passed out. When he awakened, he begged his friends to take him outside the club where he quickly fell to the sidewalk and went into seizures.It was now 1:14 am and Phoenix had gone into full cardiac arrest. Paramedics would arrive and medic Ray Ribar of the L.A. County Fire Department began administering CPR. Phoenix was immediately rushed to Cedars Sinai Medical Center and arrived at 1:34 am. As they reached the hospital, his skin was blue, but his body was still warm. The emergency room doctors tried everything to resuscitate the actor, but he was pronounced dead at 1:51 am on October 31, 1993. River Phoenix’s autopsy showed deadly levels of cocaine and morphine (heroin shows up as morphine, as it’s metabolized by the body), Valium, marijuana and ephedrine. 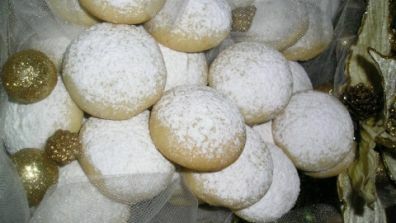 Ephedrine is the main ingredient found in crystal meth. Official cause of death was Acute multiple drug ingestion. 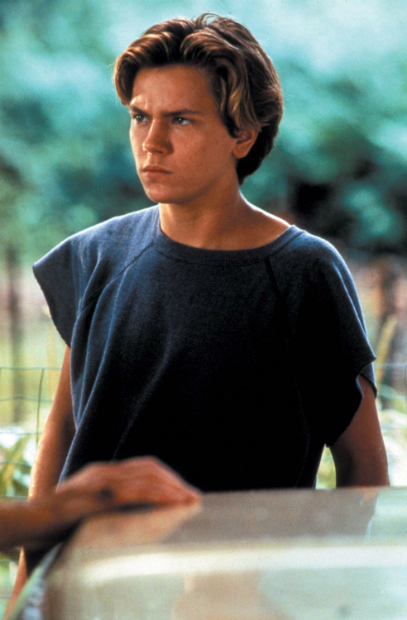 River Phoenix was just 23 years old. Wasted Amy Winehouse Is Wasted! Posted: June 19, 2011 in Now this is funny, boy! 🙂 Gotta love the girl for not wanting to go to rehab. Gotta love the girl for sniffing cocaine live on stage. But back then she was also singing! Not so much nowadays. Here she is on June 18, 2011 in Belgrade, Serbia completely wasted, not able to sing a bit. =)) I find this sooo funny! Imagine 90 minutes of constant mumble! No wonder she was frequently booed by the crowd. Haha!